Hi guys. What do you think about player killer marker? Sometimes you just going thrue the forest, and meet some players, you never know that he'll start shooting. Maybe we should marking player killer with special mark located next to his nickname? For example, if you killed player in last 6 in real life hour you got white skull marker, if you got killed 3 people in last 6 irl hours, you got the red skull marker. Maybe player with red skull after death should lose all their non spent learning points (with red skull learning buff doesent work). What do you think? Yes, we are planning to implement some indications for that! 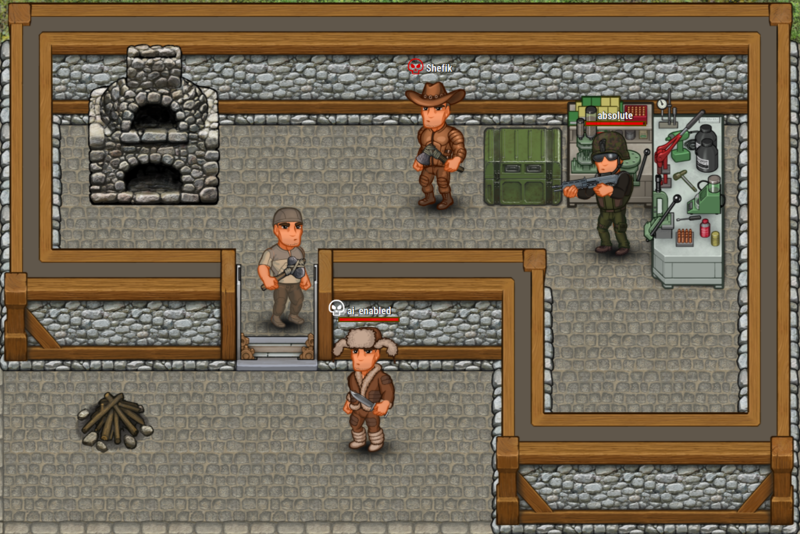 We are also currently working on newbie protection to help in the very beginning of the game. Page created in 0.287 seconds with 19 queries.